Facebook is the largest social network site at this moment which gained much popularity in last few years. There were many social network sites before but none of them could reach that much popularity like Facebook . Today Facebook has become most acceptable social media to people. 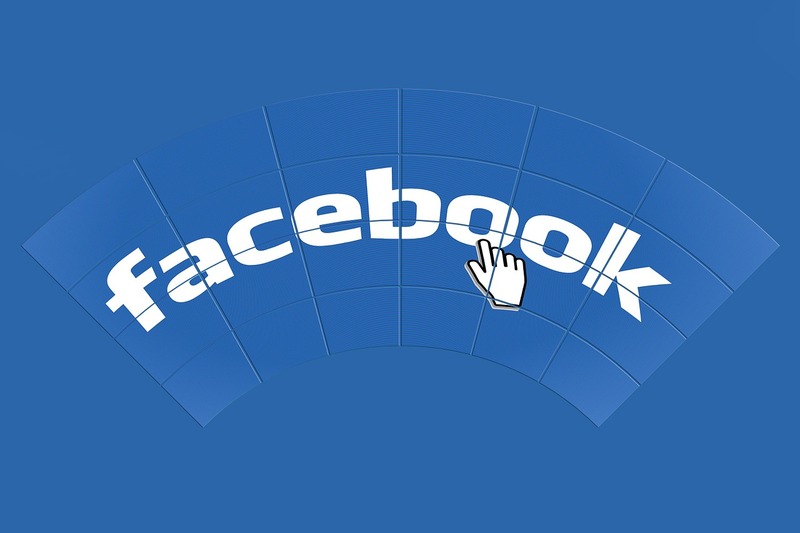 People using Facebook for promoting products or services, pursuing clients or even driving traffic to blogs or websites. In this article you will get clear idea about how to target visitors from Facebook and drive them to your blog or website. Building a complete and organize profile is very important. You also have to consider building a good network, building a social group or you can also use Facebook social ads. I have listed few steps that will show you how to drive more traffic using Facebook to your website or blog. Create a great profile page: First of all make a good profile, tell people more about you, write a good bio, interest, your background and talk about your product as well. Put some good content in it which will grow peoples interest about your or your product. Use your picture which will make your profile more acceptable to people. Build a network: Friends are the most important thing in social networking site. If you create your page and forget about it then it is not going to bring anything for you. So invite your friends, partners, people you know or similar interests. Make sure you never spam, this is not the way to encourage people to join your network. Try to make conversation with people. You have to post regularly: Posting regularly is the best recipe for success on Facebook. You need to understand that if you don’t publish new content regularly, the traffic to your Facebook profile and correspondingly the traffic to your website will automatically get slow and may affect the traffic. The chances are very high that you may not be able to post on a daily basis, so the best thing that you can do is try to do it as frequently as you can. If nothing else then you may also try to update your status regularly. You can also start a group: Start a group about something related to your business and invite people to join it. Following this method has a great advantage as this approach is the simplest way of getting the targeted visitors who are only interested in your profile, product or your services, etc. You can also use Facebook social ads: If you are unable to get target visitors the most appropriate and effective way you can get the traffic is by using Facebook Social ads. These are just like PPC ads and starting a campaign is similar to an AdWords campaign. Give away free stuff.Everyone likes free stuff like: free plugins , free reviews or even free backlinks .It doesn’t have to be big. Anything that is helpful and related to your niche will be greatly appreciated by your friends. Use the Notes and Events features.Sending notes and events are great ways at gaining more exposure in your business.If your friends like that note, they could forward it to their friends.It’s a win-win situation.